This survey is just to help us provide you with the information you want, and for us to gain a better understanding of where the fans are coming from :) - So fill out the form - it's greatly appreciated!! The band & page are AWESOME! 4. 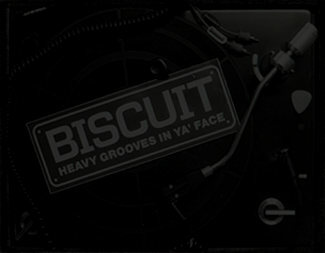 How many times have you seen Biscuit live? If anything doesn't work, email us!